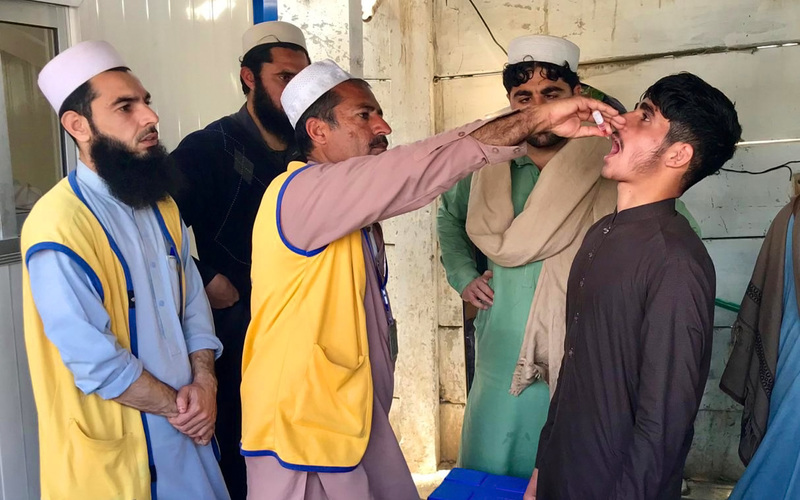 After concerted efforts spanning decades, polio eradication efforts are in the homestretch and experts are advising how to fast-track the last mile. 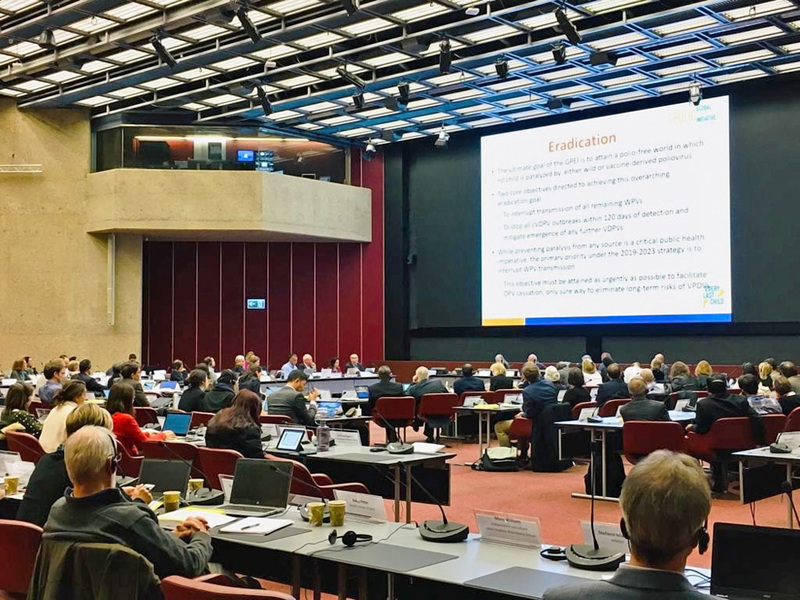 The SAGE convened in Geneva from 2-4 April 2019 to discuss all things related to vaccines and immunizations, including poliovirus and the global eradication efforts around it. 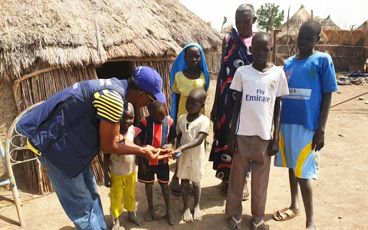 SAGE reviewed the latest global polio epidemiology, the new Global Polio Eradication Endgame Strategy 2019-2023, and what the post-eradication world could look like. 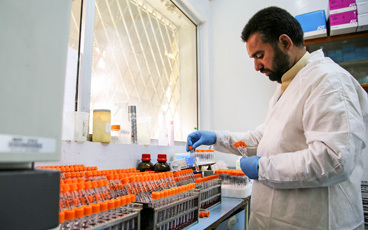 While SAGE noted the achievements and the progress of the Global Polio Eradication Initiative—reducing the incidence of polio by 99%, absence of wild polio virus type 3 cases, and evidence of Nigeria being wild poliovirus free for over two years—the group displayed cautious optimism about meeting the timeline set out for global eradication of wild poliovirus. 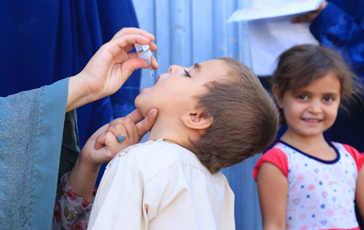 The remaining challenges to fill vaccination coverage gaps—including restricted access, socio-political challenges, and large mobile populations—complicate the efforts to rid the world of poliovirus. 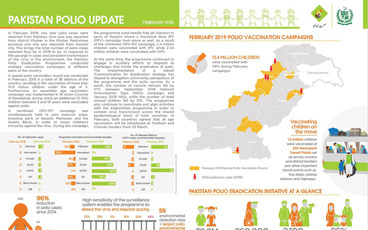 However, the GPEI has developed a clear-cut five- year plan to secure a decisive win, the GPEI Polio Endgame Strategy 2019-2023, developed in broad consultation with stakeholders, including SAGE members. From the public health standpoint, Inactivated Polio Vaccine (IPV) can be used indefinitely even after polio eradication. As of April 2019, all 33 countries which had not yet introduced IPV into their routine immunization activities have now done so. The projected IPV supply is thought to be sufficient enough for the introduction of a two-dose IPV schedule in all countries by 2022, and to catch-up all children missed due to earlier supply shortages, by 2020/2021. As per SAGE recommendations made in October 2016, GPEI developed guidelines for poliovirus surveillance among persons with primary immunodeficiency. After reviewing the guidelines, the SAGE endorsed the guidelines for implementation in high priority countries. The meeting report will be published in the WHO Weekly Epidemiological Record by May 2019. The Strategic Advisory Group of Experts (SAGE) on Immunization was established by the Director-General of the World Health Organization in 1999 to provide guidance on the work of WHO. 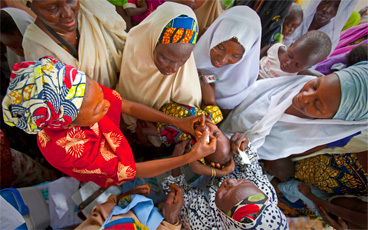 SAGE is the principal advisory group to WHO for vaccines and immunization. It is charged with advising WHO on overall global policies and strategies, ranging from vaccines and technology, research and development, to delivery of immunization and its linkages with other health interventions. SAGE is concerned not just with childhood vaccines and immunization, but all vaccine-preventable diseases.